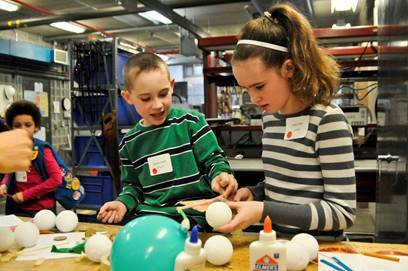 Rensselaer has been a leader in manufacturing engineering education for many years. We have state of the art laboratories and continue to enhance our course curriculum to meet the nation’s future manufacturing needs. Since 2011, Rensselaer has celebrated National Manufacturing Day (NMD) to share our visions, expertise and the many career opportunities in manufacturing engineering with high school teachers, students and regional industry members. 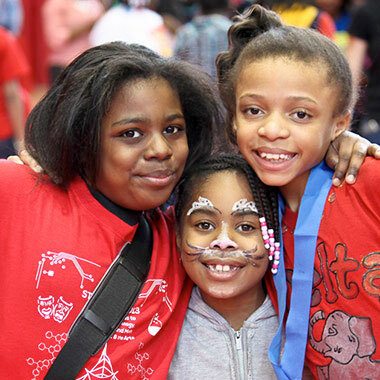 Black Family Technology Awareness Day at Rensselaer Polytechnic Institute is designed to interest area young people and their families in pursuing occupations in the fields of science, technology, engineering, mathematics (STEM) fields, and the arts. Black Family Technology Awareness Day is a great opportunity for young people and their families to get a taste of the excitement and possibilities of careers in science, technology, and engineering fields. There will be workshops led by Rensselaer professors, students, alumni and community organizations. 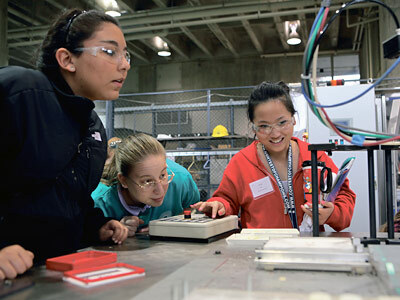 Design Your Future Day brings eleventh grade high school girls with an interest and aptitude in math and science to Rensselaer Polytechnic Institute (RPI) for an exciting day of hands-on exploration in engineering, science, and technology. Through fun, dynamic and interactive sessions, this day is designed to spark interest in high-tech fields and to provide encouragement for young women to pursue technical careers.